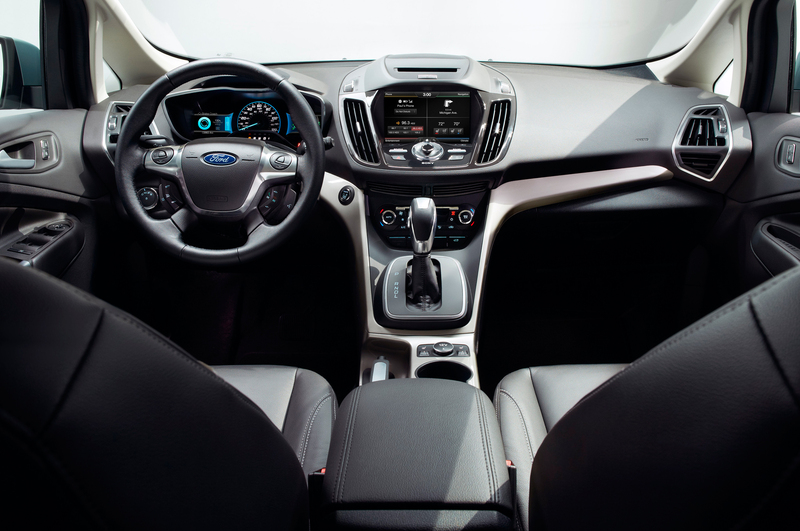 The American multinational automaker Ford has released the Ford C-Max 2015 interior. 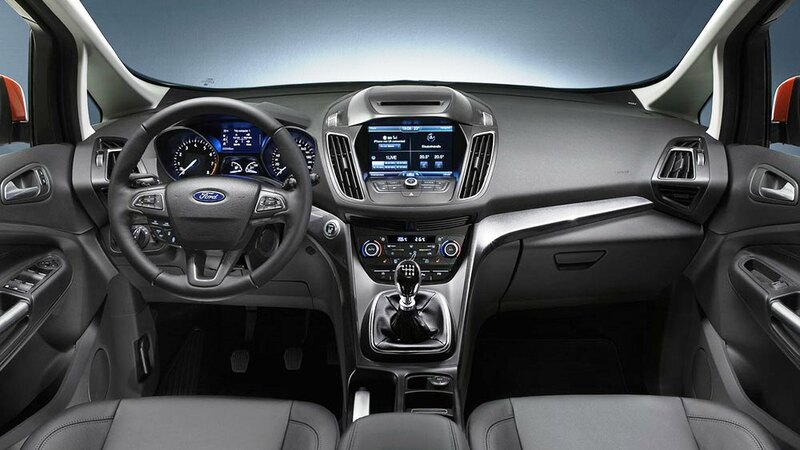 The design of Ford C-Max is beautiful and has a sleek design which emphasizes the modern look. 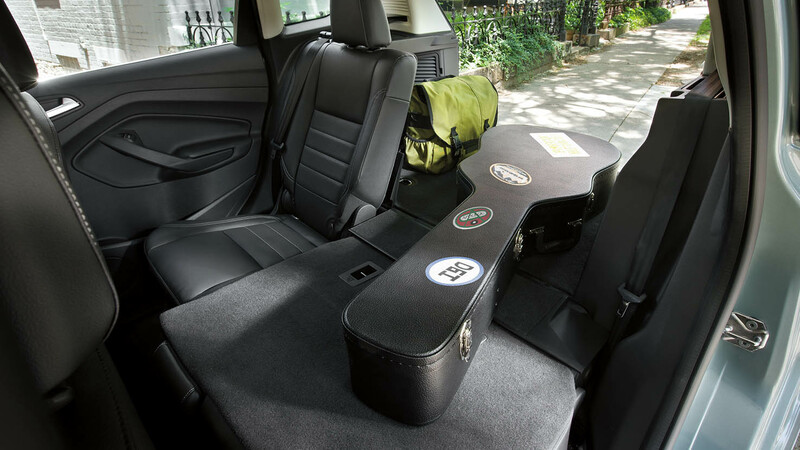 The modern crafted interior has improved the storage space available. 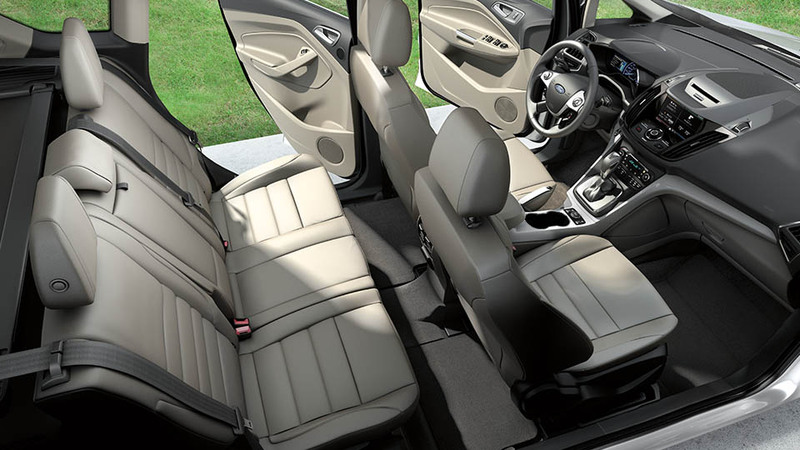 Aside from the modern sleek look, C-Max 2015 also offers comfort with the five available seats. 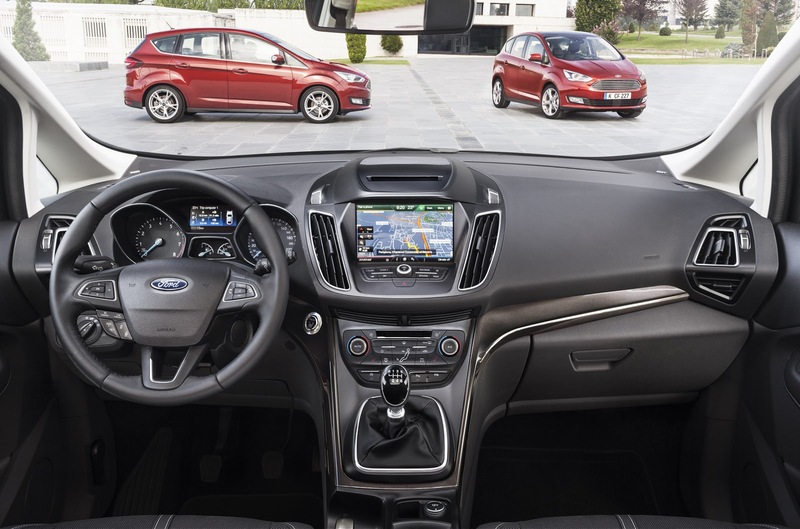 Stephen Odell, the vice president of Ford Europe, Middle East, and Africa stated that Ford C-Max has earned a reputation for providing a balance of great fuel economy, responsive, sporty handling and a flexible, roomy interior package. 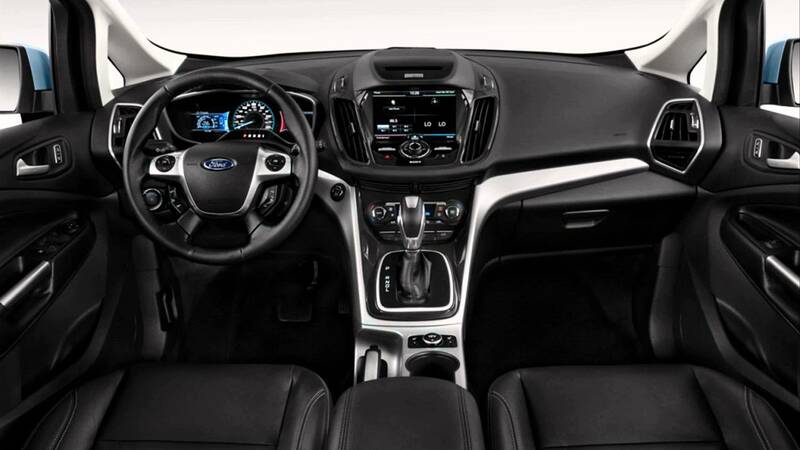 Mainly the customers are satisfied with C-Max because of the following reasons: the stylish, premium look interior, quiet cabin, perky driving feel, and plug-in energy model. 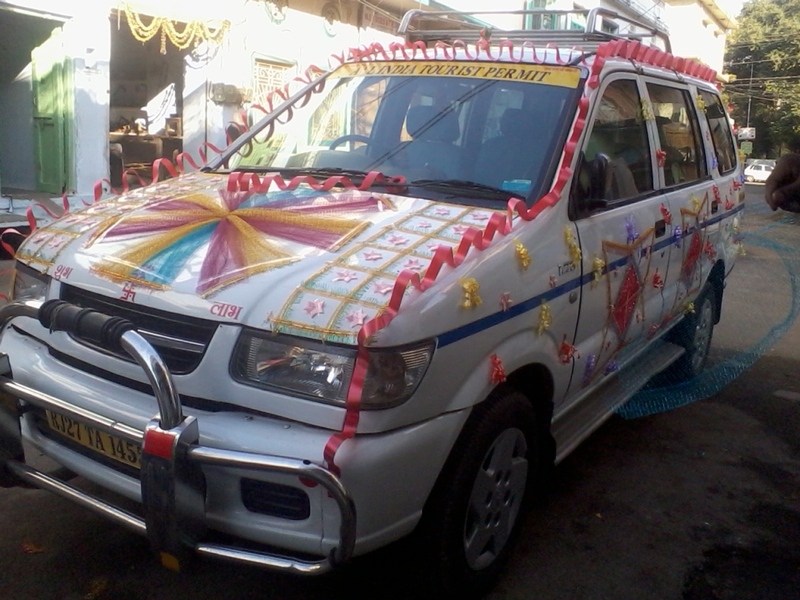 The automobile is available in two color shades, red rush, and brown-grey shade. 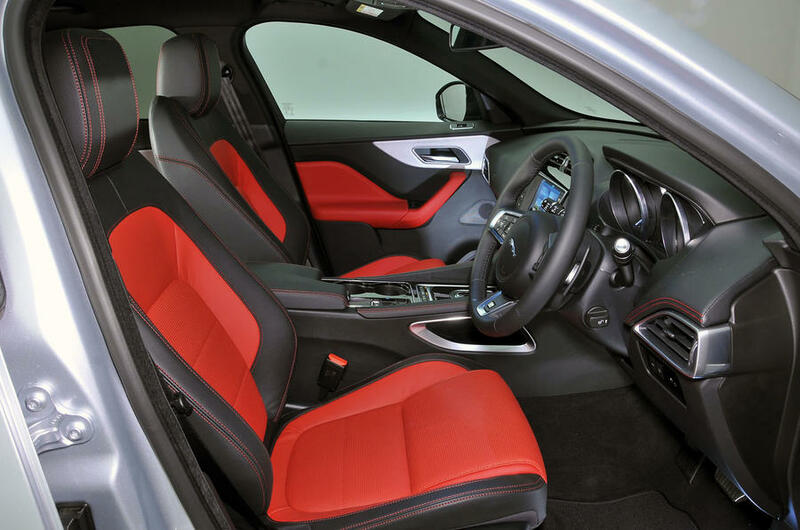 This modern and dynamic color will enhance the elegance of the C-Max design. 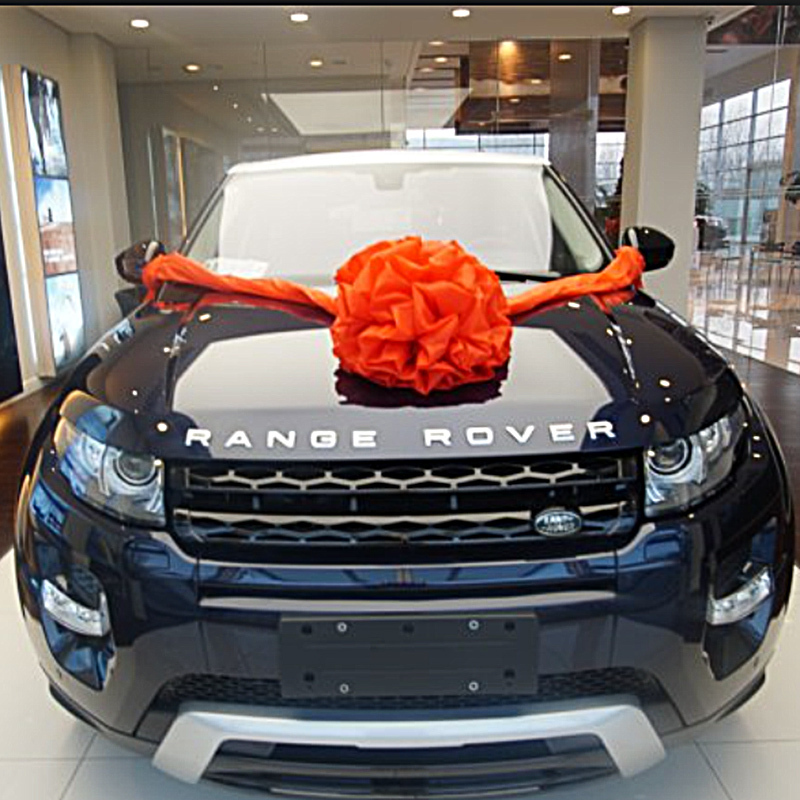 The sleek look is emphasized through the front headlamps and more rectangular fog lamps. Meanwhile, the lift gate itself gives the sophisticated and exquisite appearance. The contemporary the appearance of this automobile adapted is completed by the compact tail lamp. 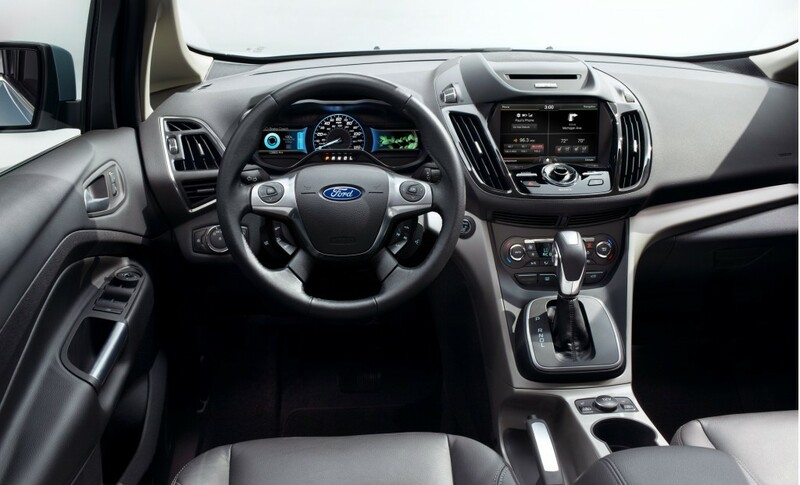 the intuitive layout with few controls and switches is the focus of Ford C-Max 2015 interior. 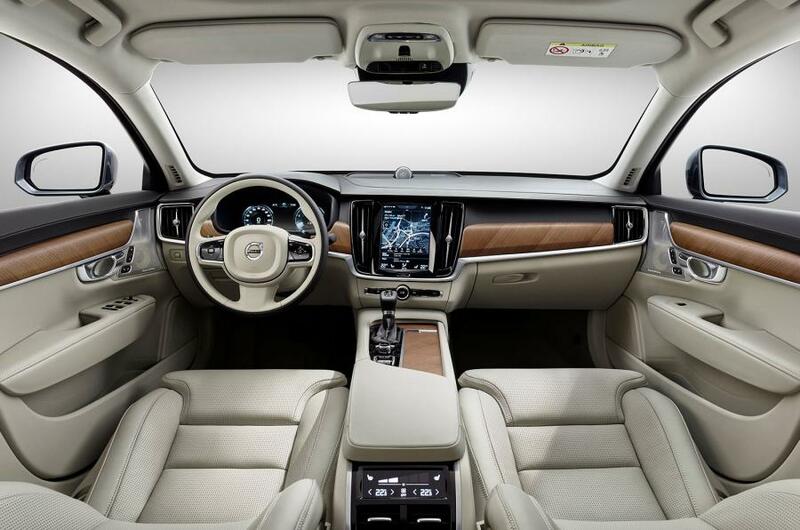 The simplicity of the dashboard control is adapted in order to ease the driver controls for a safe driving experience. 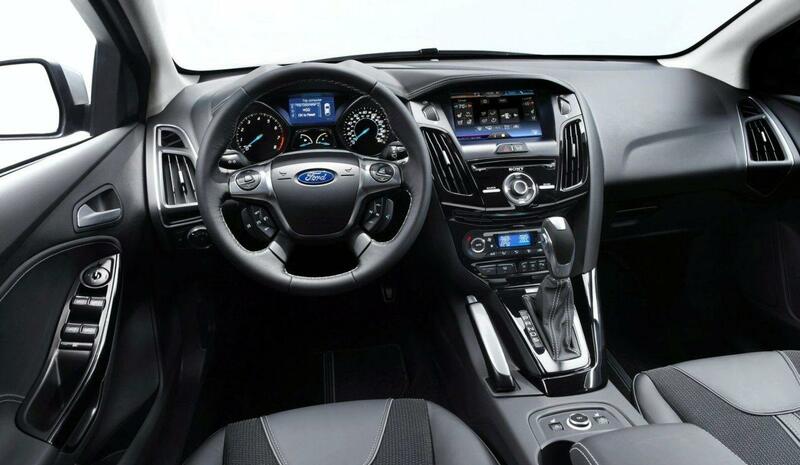 The black satin trim and chromed detailing contribute to emphasizing the modern look of this Ford automobile design. 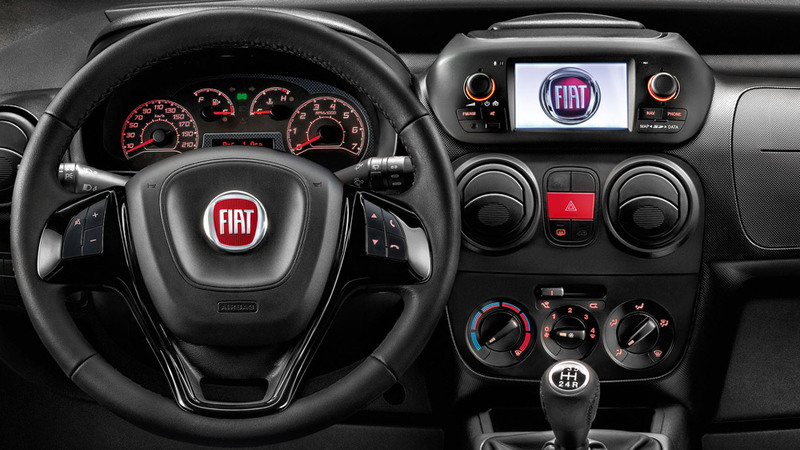 This way, controls, and switches are easier to access. For example, the AC controls have new design feature, which makes it more recognizable to the other control buttons. 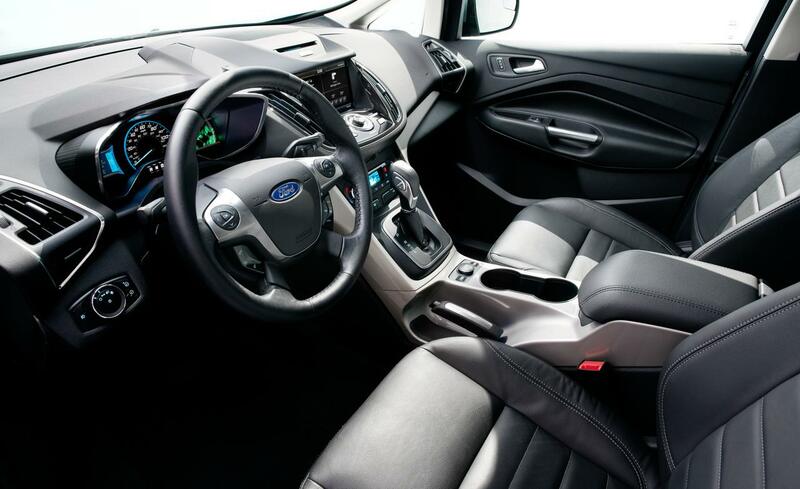 While Ford offers the modern and sophisticated cars, C-Max models focus greatly on safety when driving. 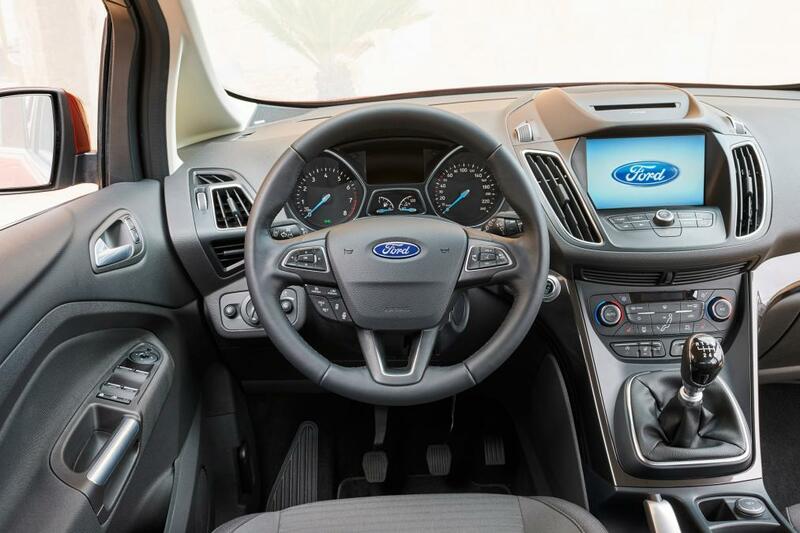 This Ford C-Max 2015 interior is equipped with new technology to help the drivers avoid or mitigate incidents.